Aren’t they? People come up with the funniest, most creative ideas for costumes. Oh my goodness! These are soooo cute! 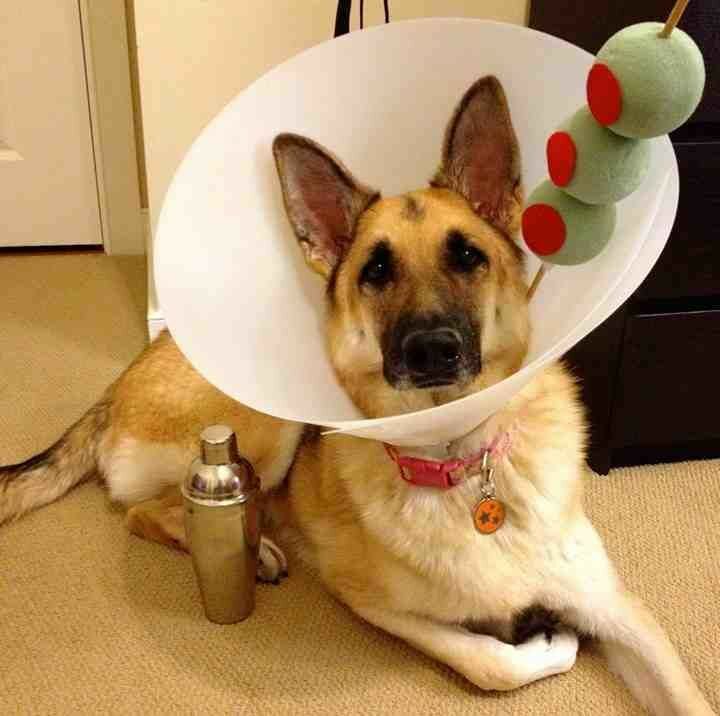 My favorite animal dressed as my favorite drink…nothing more to say. 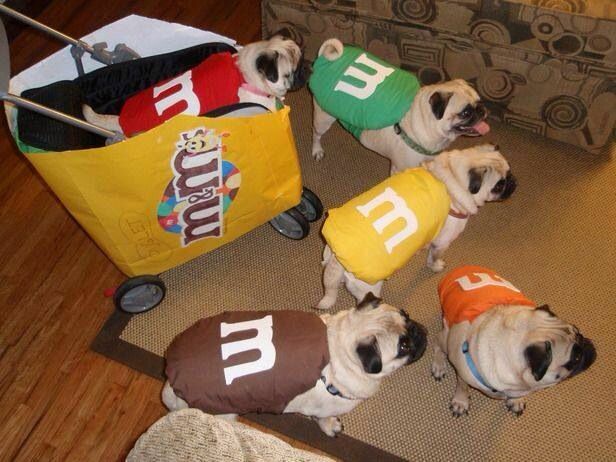 I LOVE the pugs! Yes! Want to eat them! And the Chipotle baby too…oh, wait, that’s cannibalism. I know a lot of people are against dressing up animals, but I can’t help it. The diva and I are going to be peacocks this year. Last year she was a cheeseburger. The year before, a Crayola crayon. Really, it’s the little things in life that get me through it. These are killer! The cat costumes are a hoot!!!! I’m breaking while my 6yo’s mummy costume is prepping in a pot of tea — yeah. This kid has quite the vision for such a young sprout. I love Halloween!